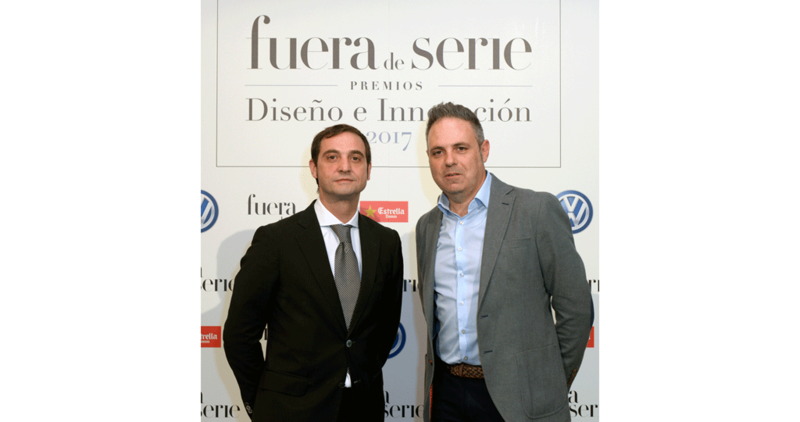 Expansion awards the design and innovation from the PORCELANOSA Grupo in the "Fuera de Serie Awards"
The 2017 Fuera de Serie Design and Innovation Awards jury, has awarded the PORCELANOSA Grupo with two of its most outstanding awards. 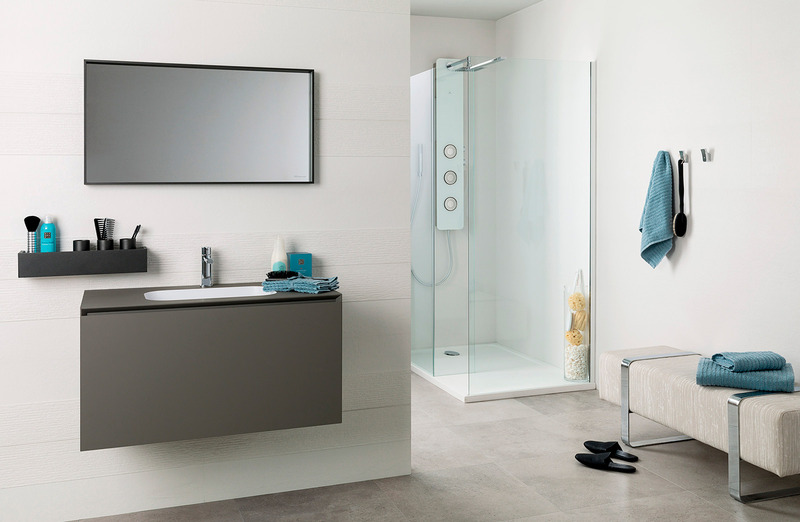 Firstly, they have been given an awards for the TONO bathroom collection designed by Foster + Partners in the bathroom category; and secondly, for the revolutionary KRION® Solid Surface compact mineral in the sustainability category. 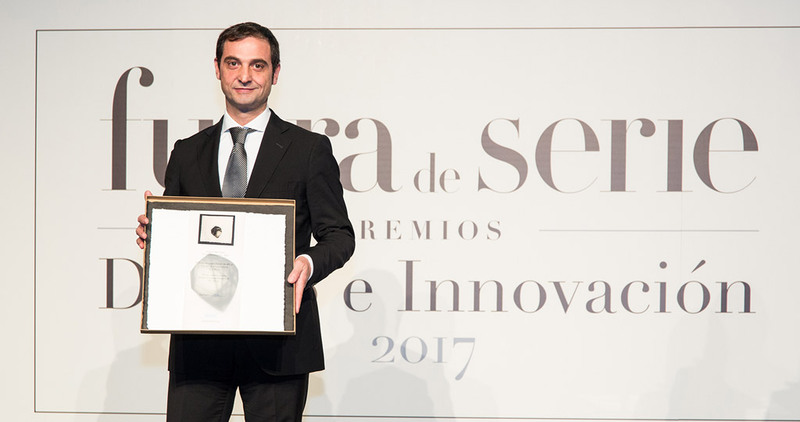 This is the second edition of these awards that the Fuera de Serie magazine has done in order to recognise the effort and know-how of Spanish companies and creators. 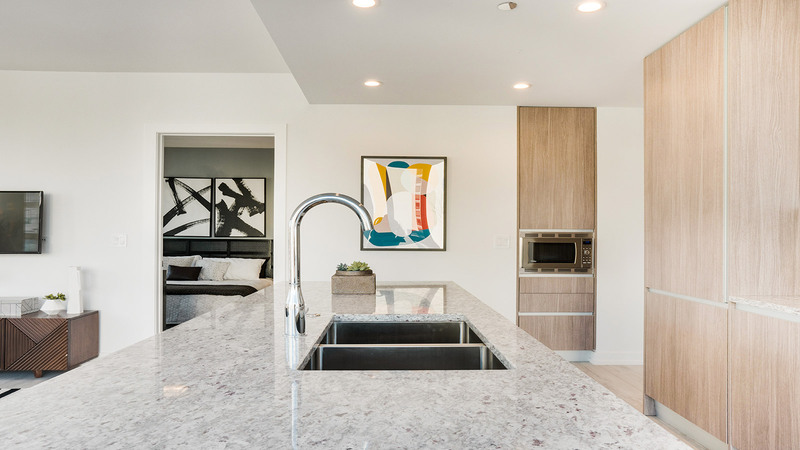 Designs and ideas with a significant international impact which are deserving of recognition. 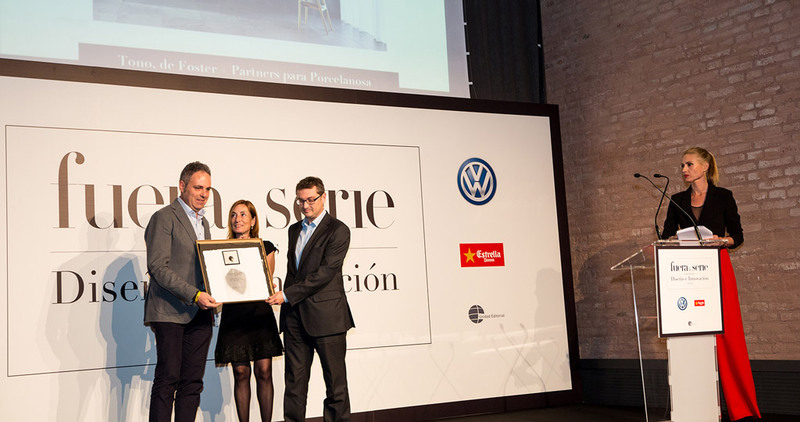 The jury is made up of a significant cast of personalities, such as the designer, Mario Ruiz, 2016 National Design Award; the architect, Miguel de Oriol, Manager of the E.A.3 studio; or the Furniture expert, Monica Piera, promoter and president of the Association for the Furniture Study and collaborator of the Museu del Disseny in Barcelona. 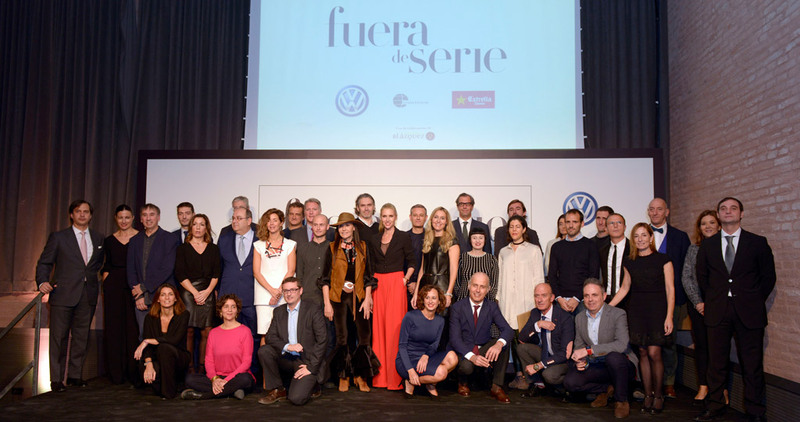 The jury also includes the businessman and Santa Eulalia's store owner, Luis Sans; the executive director of the Observatory of the Premium Market and Prestige Products, María Eugenia Giron; the journalist specializing in Lifestyle, Chema Ybarra, as well as the Fuera de serie magazine general manager. 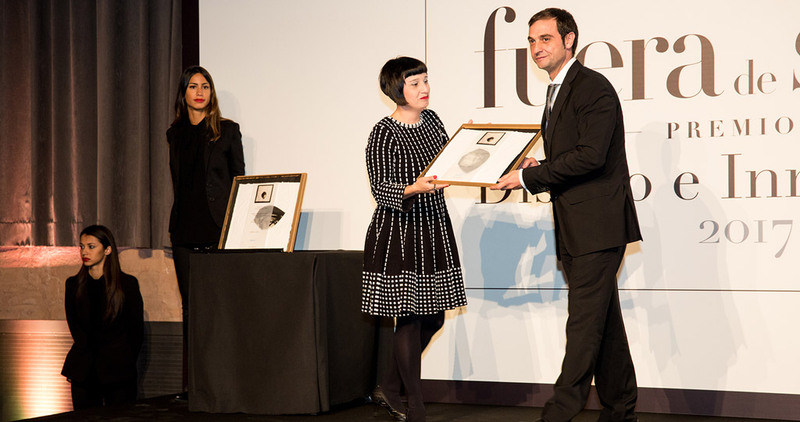 The awards were presented on November 14 at a cocktail party held at the old Damm Factory in Barcelona. 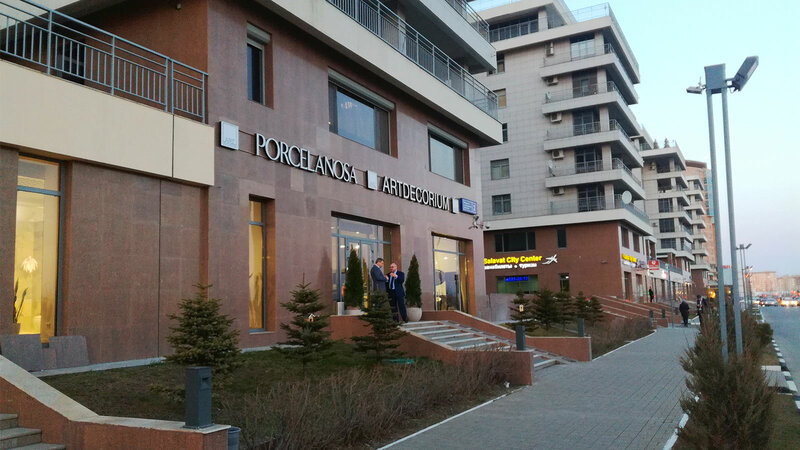 Two awards that are part of the 20 categories in total, such as: Furniture, Housing, centrepieces, Lighting, Hotel, Home, Restoration, Material, Sustainability, Technology, Beauty, Accessories, Jewelry, Sport, Packaging, Mobility, Bathroom, Craft, Store and Volkswagen Award for Social Innovation. 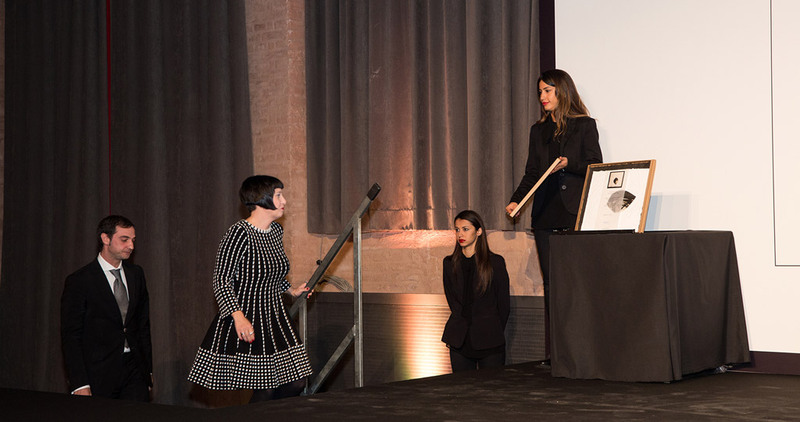 The latest edition was presented on October 27, 2016, at the Museum of Contemporary Art in Barcelona, and the gala was presented by Judit Masco. 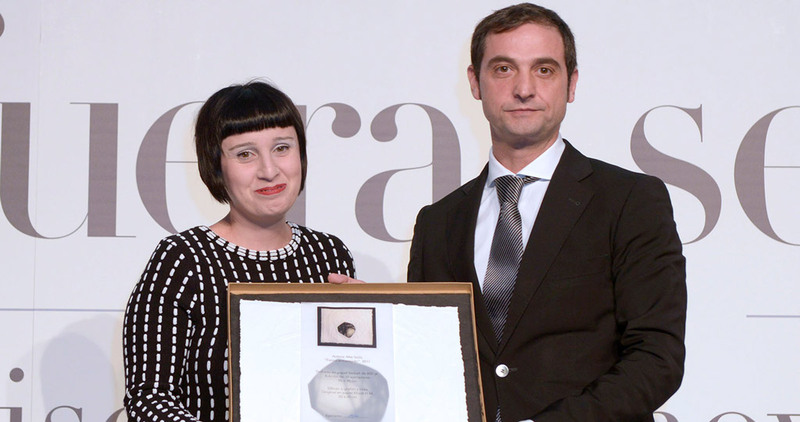 The most significant winners from last year were: Rafael Moneo for his Oria chair in the Furniture category, Martin Azua for the series "I want to be a Chinese vessel" in the Centrepiece category, Nani Marquina with his Tres collection in the Home section or the Dekton by Cosentino in materials.